If adopting popular celeb-endorsed diets is your 2019 resolution, we’ve got some cues for you. 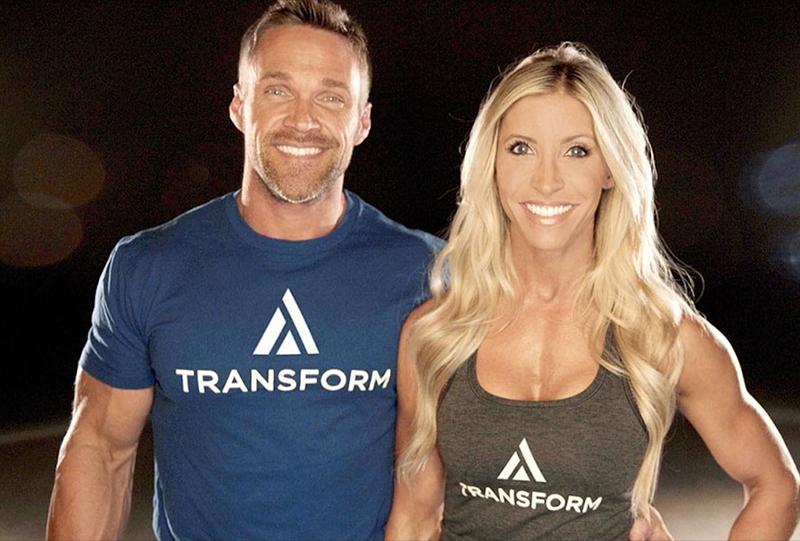 If It Fits Your Macros (IIFYM) is the goal-based diet that fitness trainers and Extreme Weight Loss show hosts, Heidi and Chris Powell, recommend. If you have always wanted the choice to decide your eats even when on a diet, this one is perfect for you. Based on your diet goals, you need to meet your daily macro-nutritional targets. Measure your calorie intake in term of proteins, carbs etc. and eat foods that fit your “macros”. So if you would rather have spinach on Day 1 and a super food on Day 2 to arrive at the same calorie intake, you can do that without feeling guilty. This became a big rage in 2018 and is poised to get only bigger in 2019. Preferred by the likes of Chris Hemsworth, intermittent fasting again doesn’t restrict what you eat. Instead, it restricts time periods when you can and cannot eat. While certain experts prefer to term it as a lifestyle choice rather a type of diet, its role as a diet cannot be ruled out. The best part? 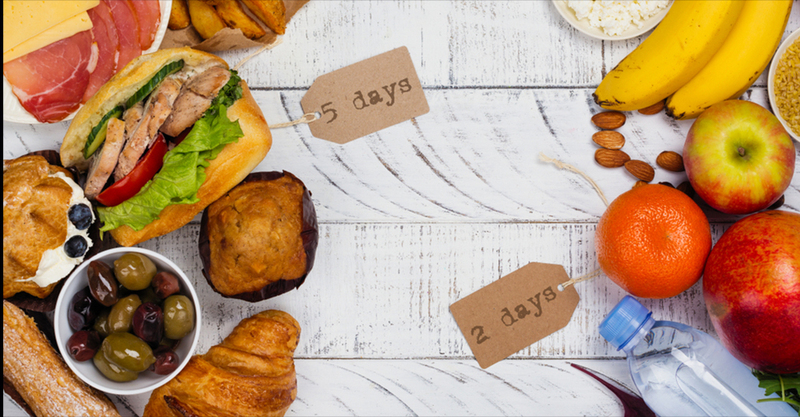 You can choose from a series of intermittent fasting schedules such as 5: 2, eat-stop-eat and 16:8. 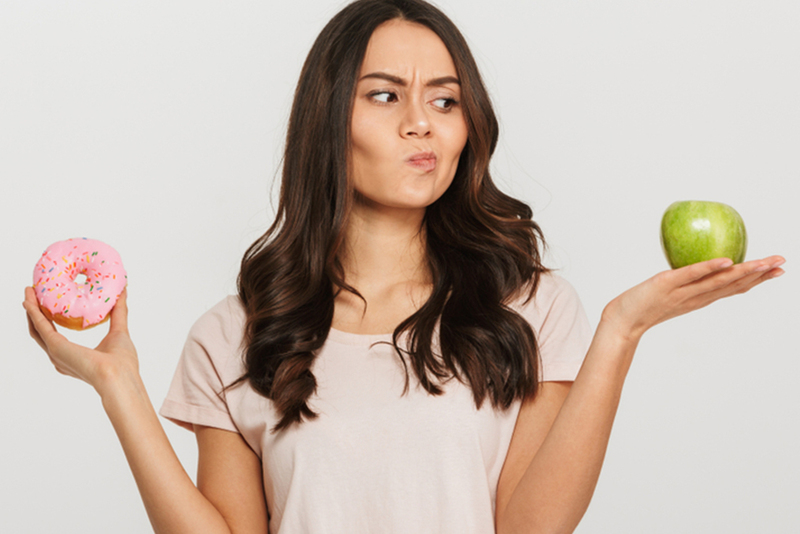 So depending on your overall lifestyle, you can opt for a schedule that requires to be mindful of what you eat only twice a week or fast for an entire day once during a week and so on. Yes, keto is going to stay very much in vogue in 2019. 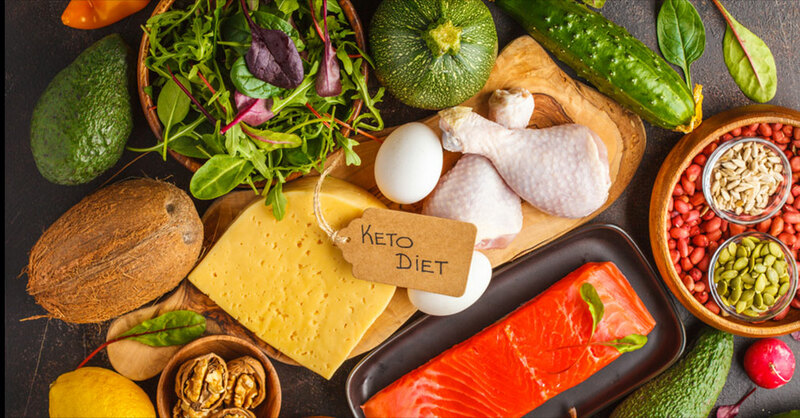 The diet that found home with celebrities such as Gywneth Paltrow, keto has made its way into every second fitness lover’s diary. The low-carb diet has captured the imagination of the fitness foods’ industry too. Keto recipes were one of the most searched terms online last year and if expert estimations are anything to go by, it will be so this year too. So you haven’t tried this most-talked about diet fad yet, well, time to make a fresh 2019 resolution already. It’s time to put your diet to the test at our F&B outlets on your next visit to Palladium Chennai.